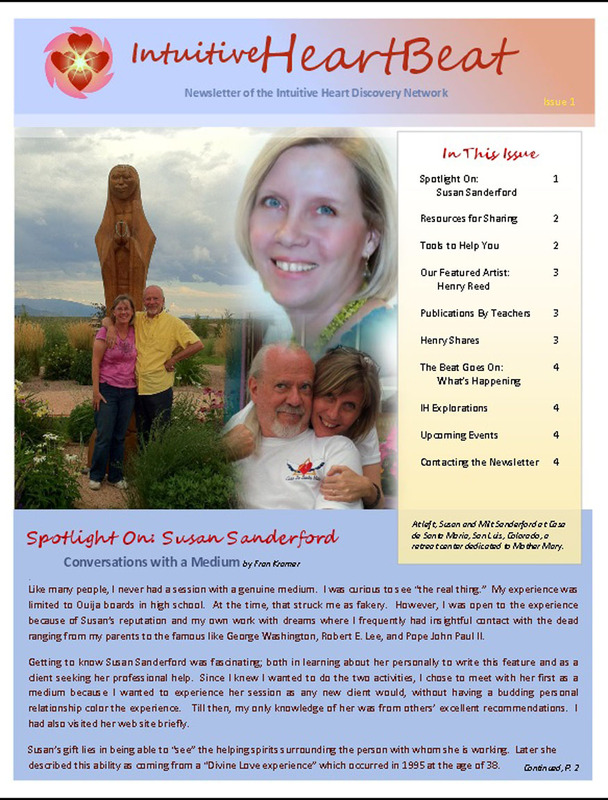 Read about Susan Sanderford and her center in Colorado. 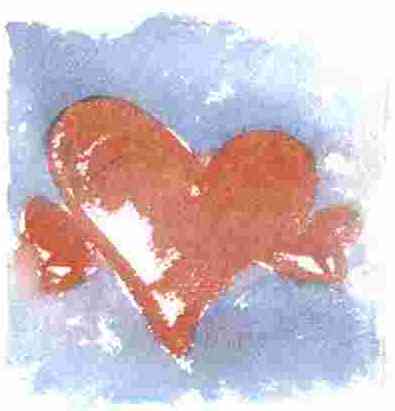 Click here for Issue #1 Discover the books written by Intuitive Heart providers. 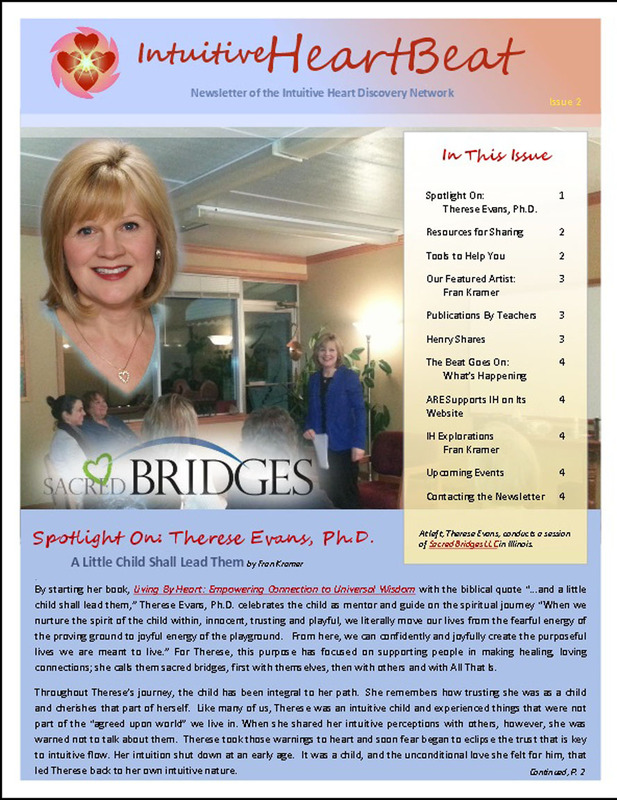 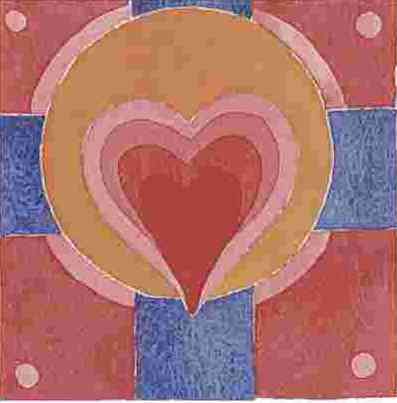 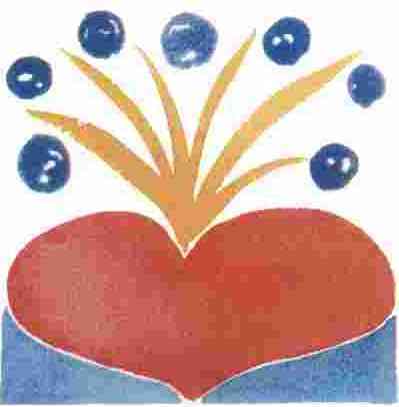 Read about Therese Evans and her heart work with children and families. 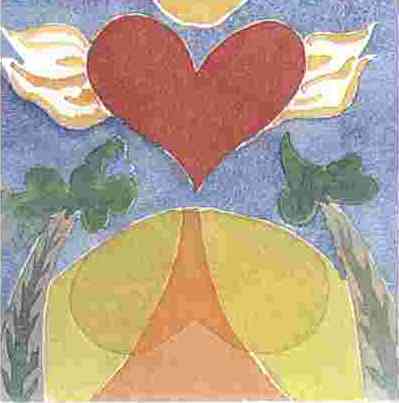 Click here for Issue #2 Discover the new web pages at the Edgar Cayce intenet site supporting the Intuitive Heart program. 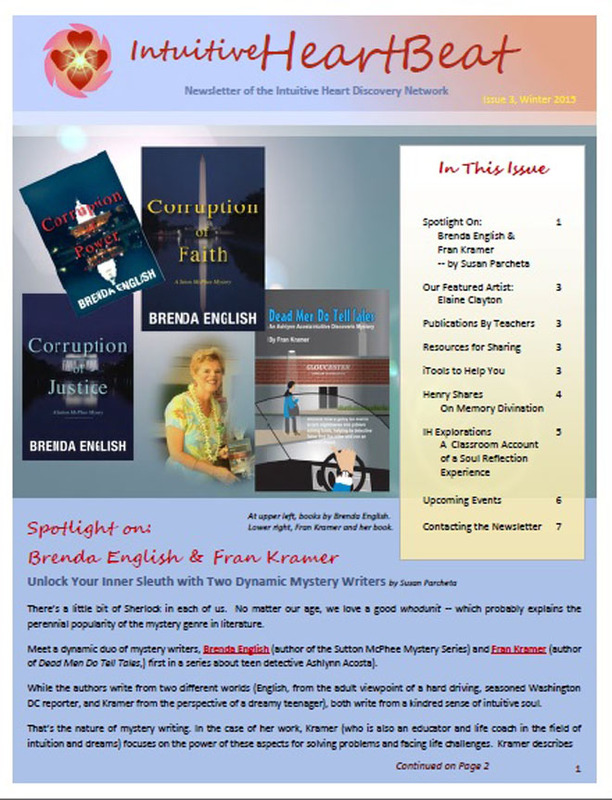 Read about our favorite mystery writers, Fran and Brenda, and their novels mentioning intuition. 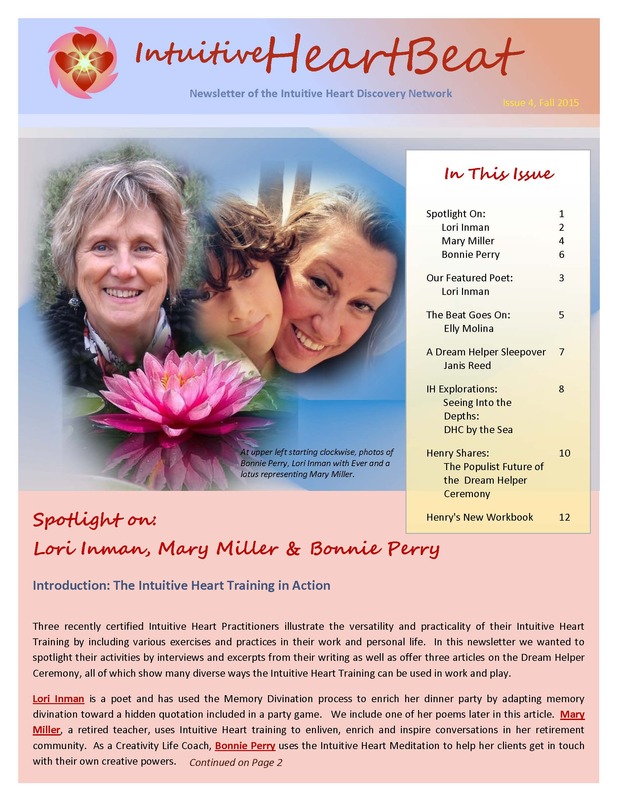 Click here for Issue #3 Discover the new ways the Intuitive Heart "memory divination" discovery process is finding practical applications. 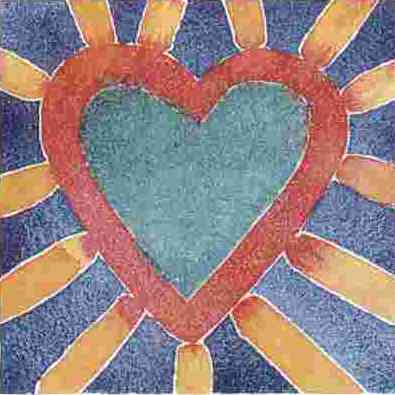 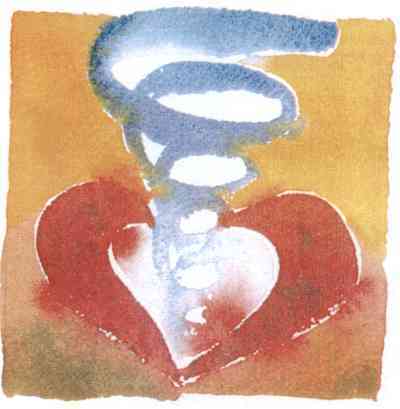 Read about how folks are adapting the Intuitive Heart "Memory Divination" to a variety of uses.